The new All Access deals from Access Hollywood are live! These Ruelala Access Hollywood deals are offered by RueLaLa which is one of my favorite sources for the best deals. Simply create a free account if you do not already have one. We are not connected with the All Access Deals and Steals from Access Hollywood. We just share them with you to evaluate. Be sure and note the contact information and the rules on returns if you purchase a deal, in case you need to follow up. These Ruelala Access deals can sell out quickly, so don’t delay if you see something you would like! We have affiliate relationships and may receive a small commission if you make a purchase. We proof our posts after we share them, but occasionally we don’t catch a typo. Please let us know if you see an error. If you have never visited Ruelala (you will love it!) simply create a free account first so you can check it out. The impossibly light, incredibly portable Dry ToGo foldable travel dryer is packed with advanced technology designed to provide you with amazing results and performance. 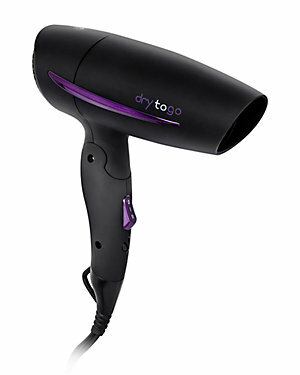 Featuring crushed tourmaline gemstone elements and ionic technology, the Dry ToGo delivers surprisingly impressive heat and airflow in an ultra-compact package. Enhanced ionic output produces quicker drying times while the foldable design and worldwide voltage mean you can take it anywhere. Each box contains 12 blister packs of single application transparent crystal collagen facial treatment masks composed of all natural ingredients. The mixture of high density collagen and other ingredients closely resembles the composition of human skin. When placed on the skin body heat will activate designed in absorption technology and the masks will begin to dissolve and release nutrients and moisture which quickly permeate into the skin. The crystal mask is about 2 mm thick at the start and after 20 minutes of application will be about 1 mm thick and about 98% of available nutrients will have been absorbed by the skin. The skin will be moisturized, will appear brighter, and pore sizes will be reduced. Natural antibacterial effects of some of the ingredients will reduce redness and fight bacteria to help prevent irritation and breakout. Active Ingredients: (Sweet Almond) Oil, Acetyl Hexapeptide-3, Euterpe Oleracea (Acai) Fruit Oil, Ascorbic Acid (Vitamin C,) 24K Gold, Aloe Barbadensis (Aloe Vera) Leaf Juice (Organic,) Chamomilla Recutita (Chamomile) Flower Extract (Organic,) Hyaluronic Acid, Sorbitan Stearate, PEG-100 Stearate, Glyceryl Stearate, Tocopheryl Acetate (Vitamin E,) Retinyl Palmitate (Vitamin A,) Carbomer, Triethanolamine, Ethylhexylglycerin, Phenmoxyethanol, Caviar Extract, Ethylhexylglycerin, Phenmoxyethanol, Caviar Extract. Oxygenates the skin as it deeply cleanses. Oxygen and Hyaluronic acid provides lasting hydration, plumps and softens the appearance of fine lines, brightens and evens skin tone. Made for all skin types, and especially sensitive skin. The only Toner that moisturizes! Leaves your skin clean, hydrated, balanced. Oxygen and Hyaluronic acid conditions, hydrates and moisturizes, while improving skin texture. Boosts moisture levels to maintain hydration. Aloe soothes sensitive skin. Leaves your skin clean and energized. Oxygen, vitamins, hyaluronic acid, and botanicals bring quick and long lasting relief to dry skin, making your skin look and feel smoother and softer. 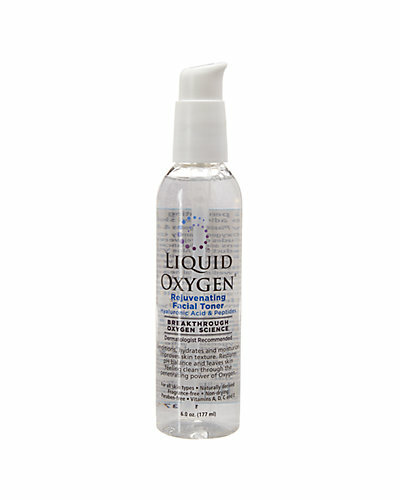 Oxygenates your skin as it deeply moisturizes. Hyaluronic acid provides lasting hydration, plumps and softens the appearance of fine lines, brightens and evens skin tone. Made for all skin types, especially sensitive skin. 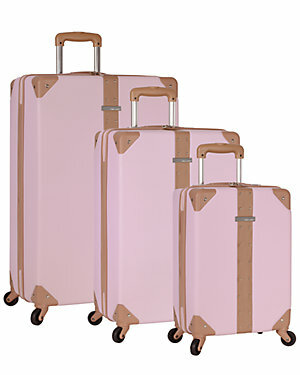 Check out even more at www.ruelala.com including Ruelala reviews. Here is more info about how the deals at Ruelala work. 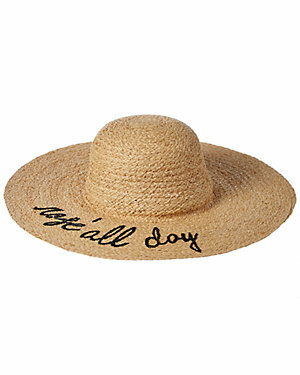 If you have a question about an order you have placed, here is the link to Ruelala customer service. 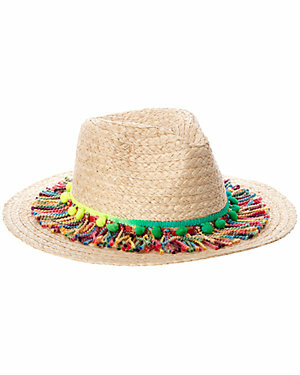 Ruelala is the hottest source for deals! 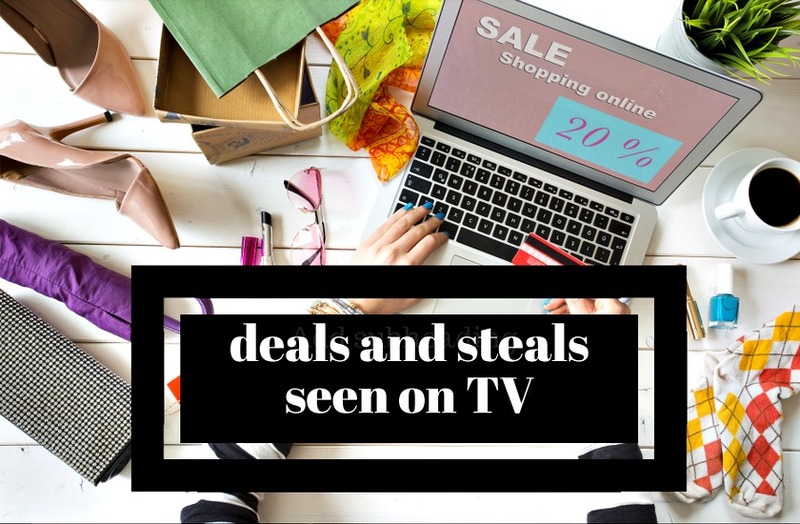 In addition to the great deals and steals from Access Hollywood, they have new deals happening every day. You need to check them out! I recently bought a designer dress for my daughter’s bridal shower and a new duvet cover and I love both of them. The shipping was super fast too! You can invite your friends to join Ruelala using a unique referral link and earn $10 when their first order ships. Want More Deals and Steals? Can’t wait to start shopping!! !